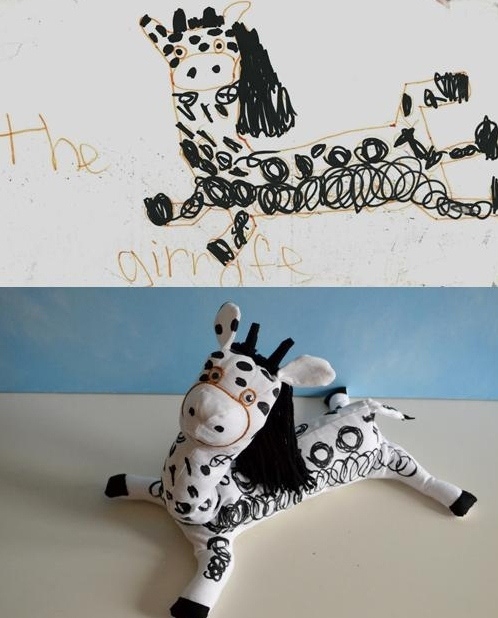 These stuffed animals created directly from children’s drawings are nothing less than amazing. 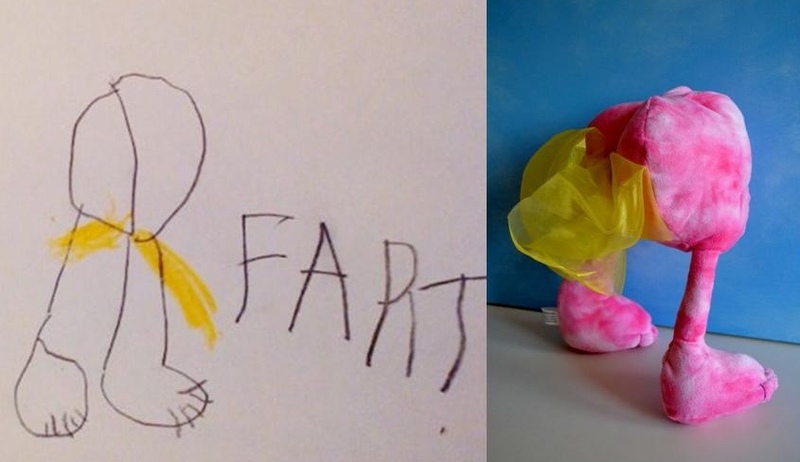 The craftsmanship looks impeccable. 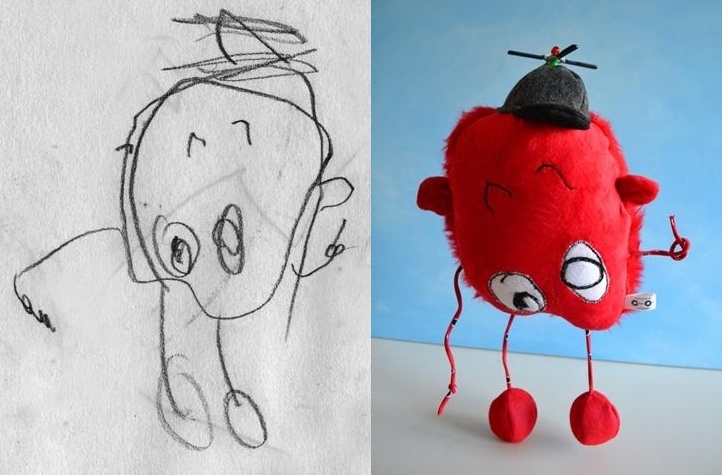 I’m tempted to dig out old drawings of my own, just in case they start taking orders again soon! This entry was posted in [commercial art], [gadgets], [inspirations]. Bookmark the permalink.